Leading Exporter of bgr-34 medicine, metformin hydrochloride sustained release tablets, sitagliptin tablets, voglibose tablet, desmopressin acetate tablets and liraglutide solution injection from Mumbai. It is an optimized concentration of synergistically acting herbal extracts makes it highly efficacious. 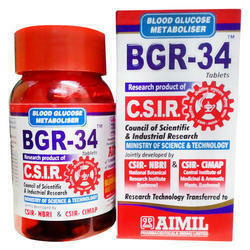 BGR-34 is scientifically proven Anti-diabetic formulation. It is 100% effective for sugar control. Daruharidra and Methika- Rich in micronutrients so improves health & functioning of pancreas and other vital organs. Medication is an oral antidiabetic agent, prescribed for type 2 diabetes. It helps control blood sugar levels. Metformin lowers sugar and helps insulin work better. 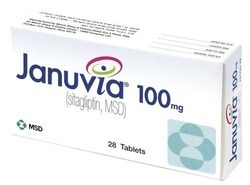 Januvia (sitagliptin) is an oral diabetes medicine that helps control blood sugar levels. It works by regulating the levels of insulin your body produces after eating. Januvia is for people with type 2 diabetes. It is sometimes used in combination with other diabetes medications, but is not for treating type 1 diabetes. Januvia may also be used for purposes not listed in this medication guide. 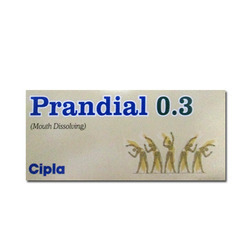 Prandial(Voglibose) is used to reduce high post meal glucose level in diabetes mellitus in patients who have been using other diabetic medications. Voglibose belongs to the class of medications that lowers blood sugar called anti-hyperglycemics (alpha-glucosidase inhibitor). Voglibose delays the digestion and absorption of carbohydrate in the intestine by inhibiting intestinal enzyme (alpha glucosidase) which results in reduction of increase in blood glucose level after meal. 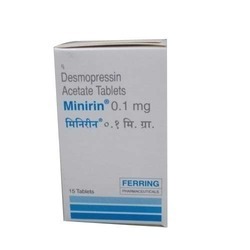 The tablet form of desmopressin belongs to the class of medications known as antidiuretics. It is a hormone taken by mouth to control excessive urination during the night (bedwetting). It is also used totreat central diabetes insipidus, a condition where the kidneys are unable to conserve water due to a lack of antidiuretic hormone (ADH). The medication can be used to treat diabetes insipidus, a condition where the body is not functioning properly and produces an abnormally large amount of urine. Trulicity (dulaglutide) is an injectable diabetes medicine that helps control blood sugar levels. Trulicity is used together with diet and exercise to treat Type 2Diabetes. Dulaglutide is usually given after other diabetes medicines have been tried without success. Trulicity is not recommended as the first medication to treat diabetes. It has not been studied in people who have had inflammation of the pancreas. 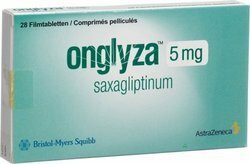 Onglyza Tablet offered is available under brand name Onglyza 5mg. Beta-glucans made from yeast may help lower cholesterol. 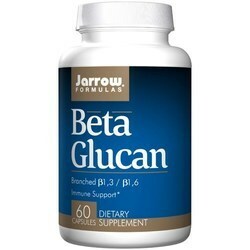 Beta glucans are used for high cholesterol, diabetes, cancer, and HIV/AIDS. Beta glucans are also used to boost the immune system in people whose body defenses have been weakened by conditions such as chronic fatigue syndrome, or physical and emotional stress; or by treatments such as radiation or chemotherapy. Beta glucans might lower blood cholesterol by preventing the absorption of cholesterol from food in the stomach and intestines, when it is taken by mouth. When given by injection, beta glucans might stimulate the immune system by increasing chemicals which prevent infections. 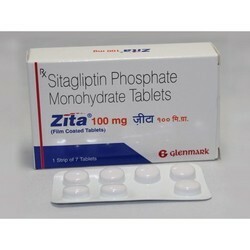 Sitagliptin Tablet offered is available under brand name Janumet. Januvia is for people with type 2 diabetes. It is sometimes used in combination with other diabetes medications, but is not for treating type 1 diabetes. Januvia may also be used for purposes not listed in medication guide. 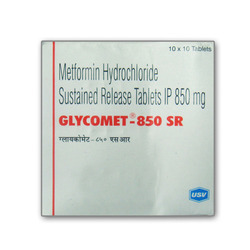 Metformin works by decreasing glucose production in the liver and decreasing absorption of glucose by the intestines. 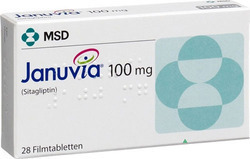 Sitagliptin works by regulating the levels of insulin your body produces after eating. 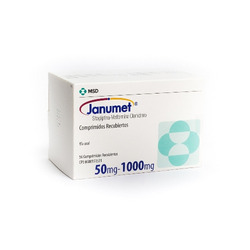 Janumet is used to treat type 2 diabetes. This medication is not for treating type 1 diabetes. Janumet may also be used for purposes not listed in medication guide. 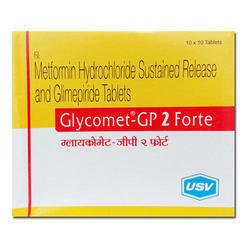 It is an oral diabetes medicine that helps control blood sugar levels. It works by regulating the levels of insulin your body produces after eating. It helps to improve the levels of insulin after a meal and decreases the amount of sugar made by the body. It is used for blood sugar is high, especially after a meal. 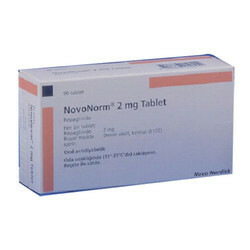 NovoNormis used in patients who have type 2 diabetes. It is used together with diet and exercise to lower blood glucose levels in patients with hyperglycaemia cannot be controlled by diet, weight reduction and exercise. 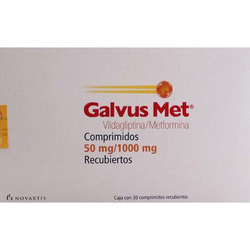 Galvus Met offered are available under brand name Galvus Met. Belongs to group of medicines called "oral antidiabetics"
Helps in developing required amount of insulin. Looking for Diabetes Medication ?